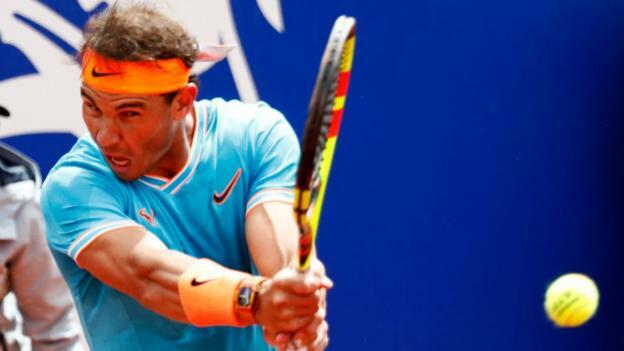 Rafael Nadal started his clay-court campaign in dominant fashion on Wednesday, beating compatriot Roberto Bautista Agut at the Monte Carlo Masters. He continued that dominance in his first match, as Agut didn't record his first winner until the second set. Elsewhere, Alexander Zverev beat Felix Auger-Aliassime in a battle of young talents, Stefano Tsitsipas and Daniil Medvedev set up the next chapter of their rivalry and Taylor Fritz continued his stellar play, earning himself a date with Novak Djokovic. For the complete results, visit the ATP's official website. The updated schedule can be found here. Nadal was every bit as dominant in his first clay outing of the season as expected, winning his 69th match in Monte Carlo and only giving his compatriot Agut two games along the way. Nadal did an excellent job limiting mistakes and looks remarkably sharp this early in the tournament. 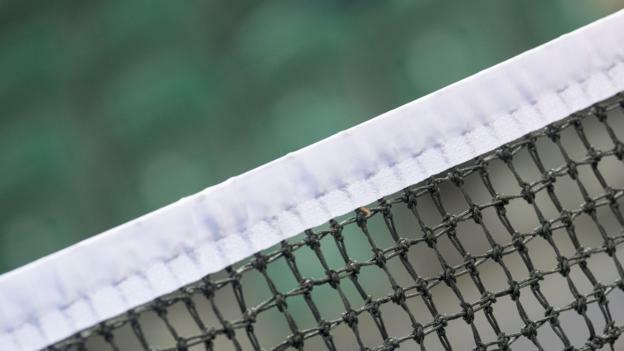 He's the clear favourite to add yet another title to his resume, especially given the struggles of Djokovic against Philipp Kohlschreiber on Tuesday. Wednesday's action was all about the young guns, including Fritz, Djokovic's next opponent. The 21-year-old American scored an upset win over Diego Schwartzman, a clay specialist, and has taken well to the slow dirt of Monte Carlo. He could give the top-seeded Serb a real test. Third-seed Zverev had little trouble against rising star Auger-Aliassime, who never got into a groove and made far too many errors to hang with the German. After his tremendous 2018 season, Zverev has yet to find his best form this year. Tsitsipas and Medvedev both won their outings on Wednesday, setting up another grudge match fans won't want to miss. Man, you better set your clock up, okay? : Tsitsipas-Medvedev IV tomorrow in Monte Carlo. Contests between the two have been wild, emotional affairs since the Russian had a meltdown over toilet breaks during last year's Miami Open and accused his opponent of calling him a "bulls--t Russian." 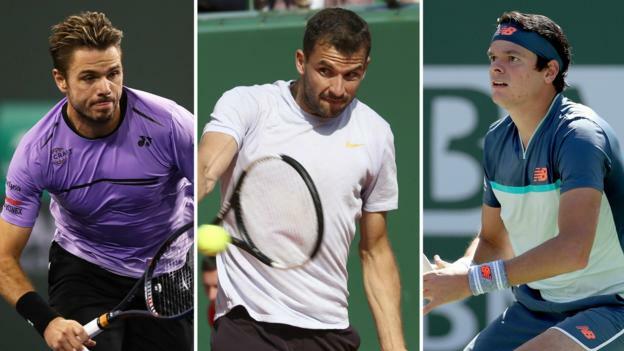 Medvedev has won all three matches between the two, but Tsitsipas is one of the ATP's fastest rising stars, beating the likes of Roger Federer and Gael Monfils since their last meeting.